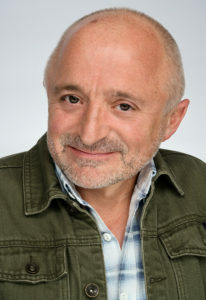 Rick Howland | Come on in but please wipe your feet. 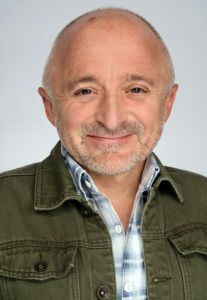 Rick Howland is a Canadian actor now based in LA who is best known for his portrayal of “Trick” in the long running hit Sci-fi series Lost Girl (5 Seasons). 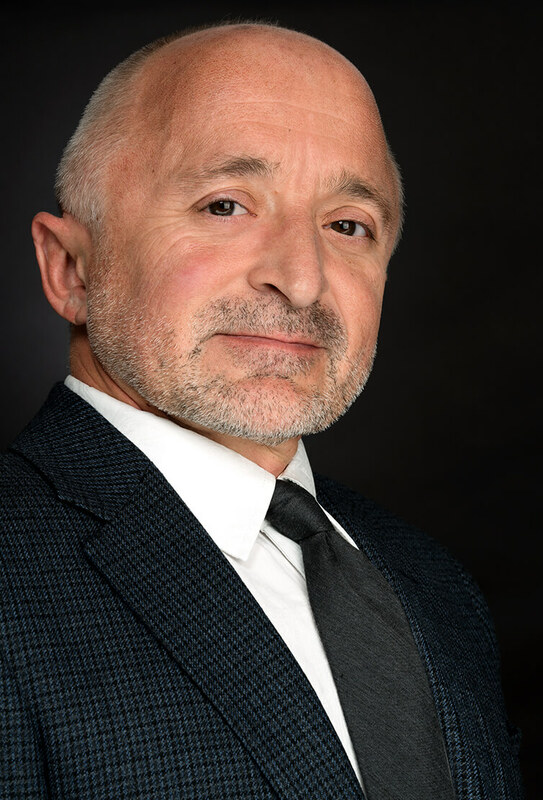 Howland is very proud to be a part of Canadian history, having played “Harry Buttman” in Bon Cop Bad Cop opposite Patrick Huard and Colm Feore, and played acting-icon Jayne Eastwood’s son in Endless Grind. 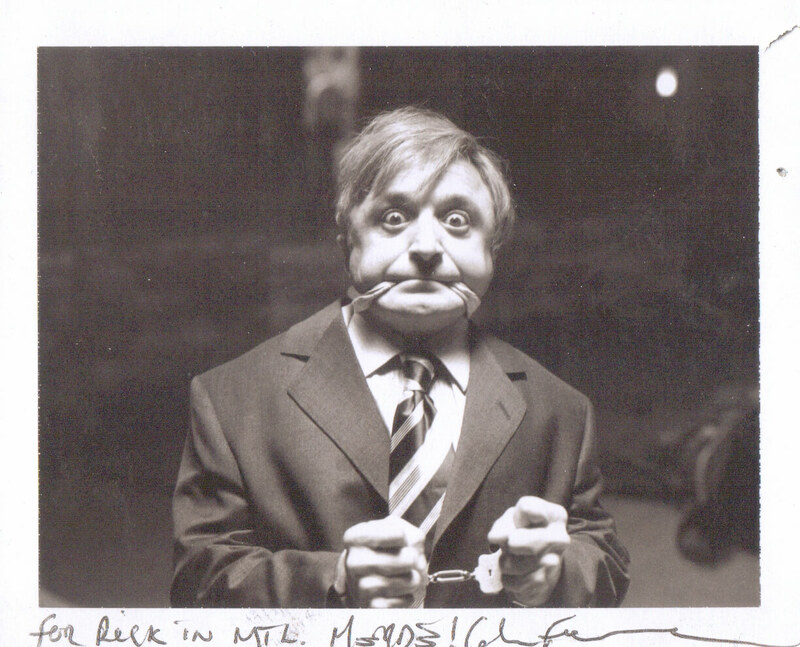 He wrote his own stand-up routine for Club Land directed by Saul Rubinek, screenplay by Steven Webber. 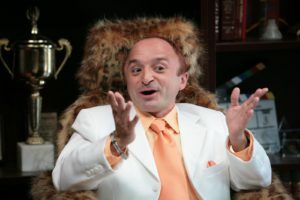 Howland starred opposite rock legend Meatloaf in the feature To Catch A Yeti. Other notable performances include the series’ Killjoys, Sanctuary, Billable Hours (2 Seasons), Murdoch Mysteries and Sue Thomas F.B.Eye. He can also be seen in the award winning Santa Baby, Short Tongue Freddy and Tin Man. Selected theatre credits include: Veriété (Volcano), Shooting Penguins (Factory), A Short History of Night (Factory) and Lion the Witch and the Wardrobe (YPT). He was also founder, writer and performer in The Four Strombones comedy troupe (Rivoli, Lee’s Palace, 1994 Toronto Fringe Festival and many more). Howland co-wrote and directed the award winning short film, Underwritten, for the Toronto 48-hour film festival (also embedded below). 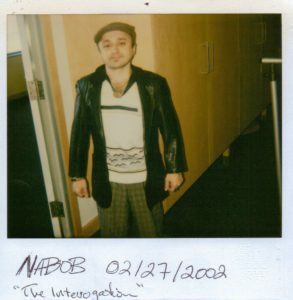 He directed, performed, and edited the improvised series Backseat with P & J with Sunday Muse on You Tube and in the Laugh section. 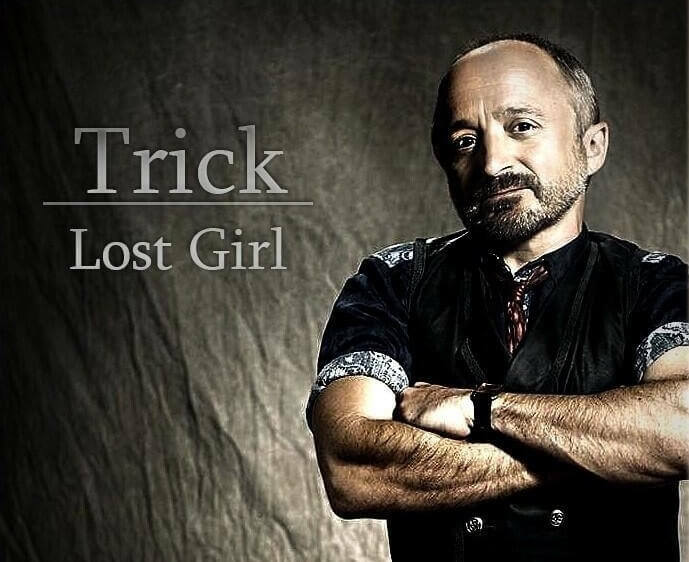 As a recording artist he has released his 3rd album, Hold My Hand, featuring “She’s a Goddess” heard in Season 4 Episode 2 of Lost Girl, album available on iTunes and in the Listen section. Find him on IMDB. He can be followed on Facebook, Instagram and Twitter. 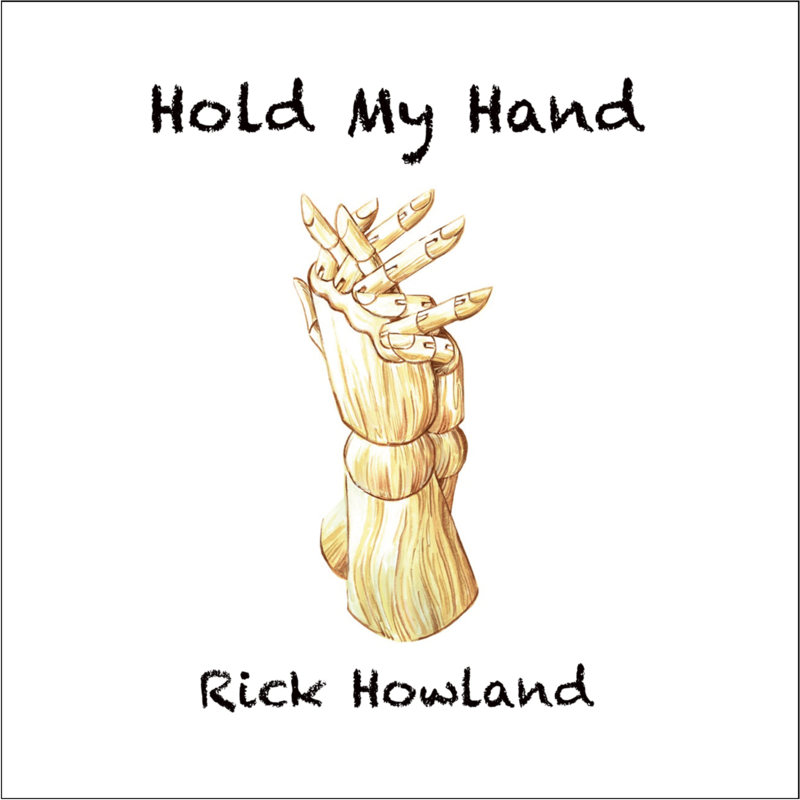 Rick Howland Acting Reel from Rick Howland on Vimeo. Billable Hours (SitCom) – Head I.T. 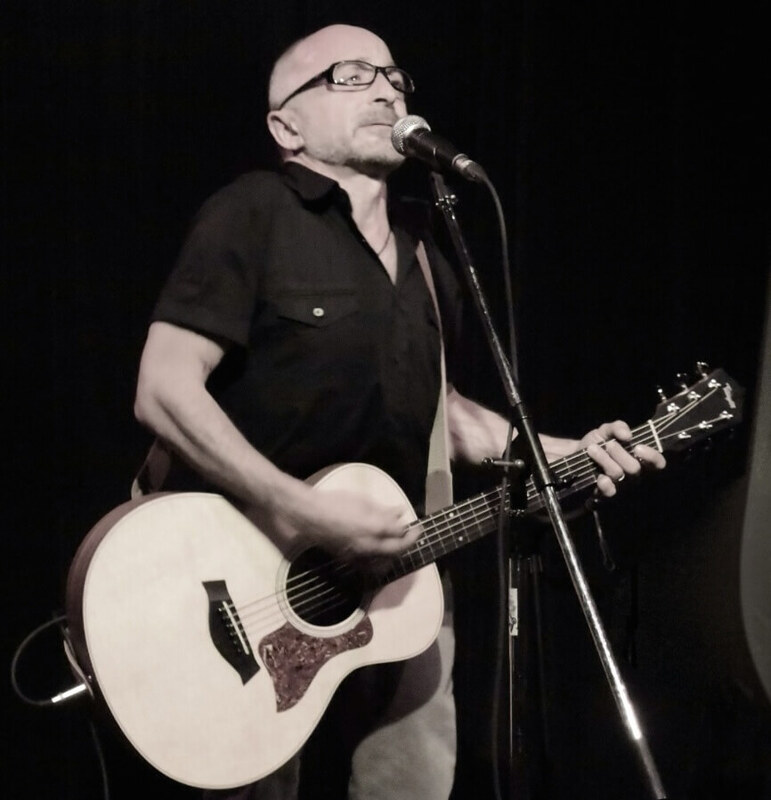 Guy from Rick Howland on Vimeo. Sue Thomas FBEye – Sal “The Snitch” Roland from Rick Howland on Vimeo. 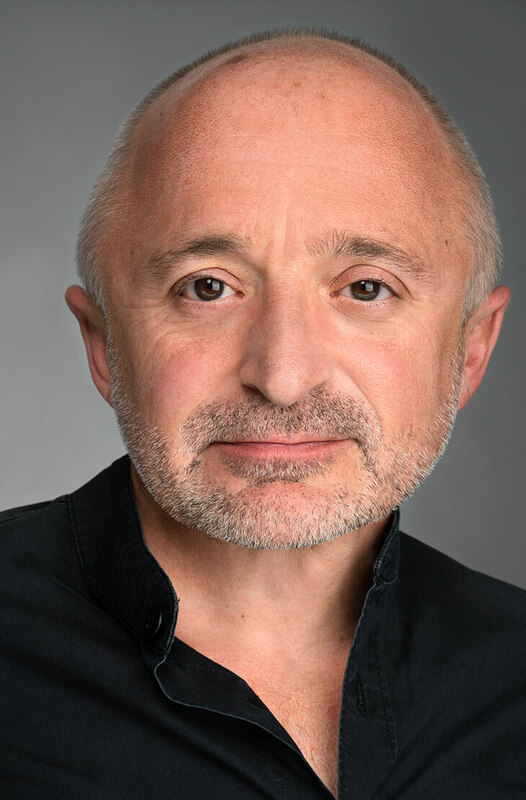 Murdoch Mysteries – Indignant Bulter from Rick Howland on Vimeo. 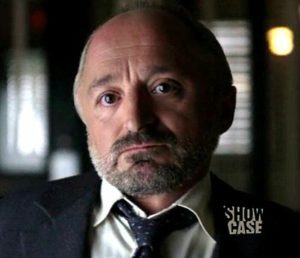 Sanctuary – Galvo VS Bigfoot from Rick Howland on Vimeo. 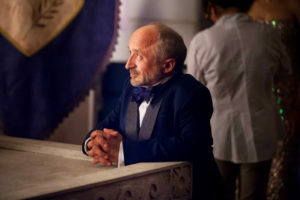 Lost Girl – The Blood King from Rick Howland on Vimeo. The League (Comedy Pilot: Head Coach) from Rick Howland on Vimeo. 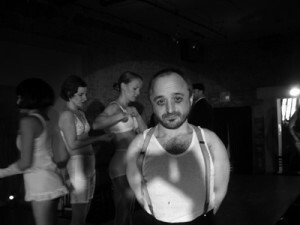 Bon Cop Bad Cop – “Harry Buttman” from Rick Howland on Vimeo. 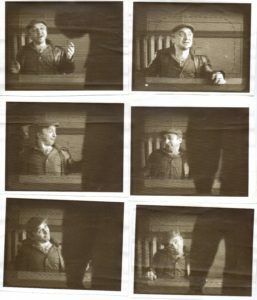 To Catch A Yeti from Rick Howland on Vimeo. 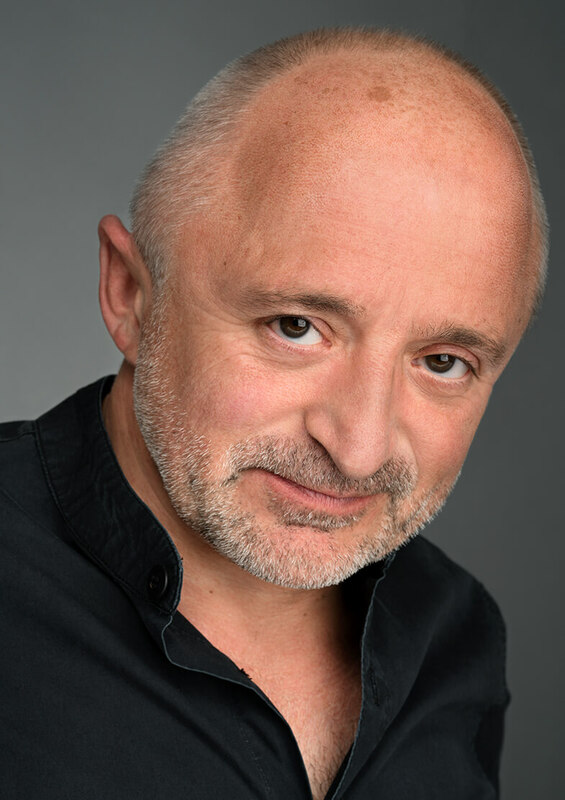 In this improvised series, Sunday Muse and Rick Howland lampoon the rigors of prepubescent teenage life from the backseat of a car. Season 1 introduces these two tweens as they discuss the changes they are going through and Precious’ personal issues (one that pertains to eating Dairy), tease one another, make up songs and complain about their classmate Bernie. Season 2 continues this tradition, revealing more about their own fears and feelings. And how confidence and leverage can be found with a bag of potato chips…despite Bernie. Season 3 focuses on the changes that happen to tweens becoming teens. Acted, co-wrote, co-directed “#InclusionRider” Movie for the 2018 EasterSeals Disability Film Challenge. 48 Hour Film Project – Toronto 2011 – UNDERWRITTEN (Multiple Award Winner) from TLATSOI on Vimeo.